This video proposes the important knowledge of marketing in three steps:1. Segmentation, 2. Targeting and 3. Positioning. Every learner can study the 13 pricing strategies that are the basic skill needed to create reasonable price depending on the products and the market situations. In this lecture, you can learn about the meaning of marketing and basic knowledge of marketing and marketing mix with simple and practical examples. Moreover, it also describes how you can attract more customers and improve your sales. This lecture includes distribution grant, terms, purchase orders and supply of the product, product pricing and payment, sales and marketing of the product, additional obligations of distributor, representations and warranties of distributor, trade-marks, confidential information and non-competition, termination, miscellaneous. This lecture explains relationship marketing including the important points, corporation within departments, improving product quality based on customer feedbacks which can lead to higher customer satisfaction and long-term customer relationship and loyalty. 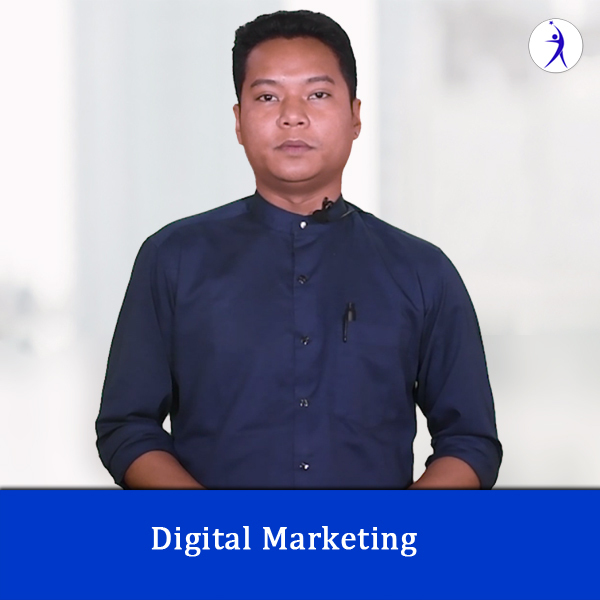 This lecture describes the meaning and importance of digital marketing, component of Digital Marketing, brand elements that help guide company’s marketing strategy and steps for digital marketing planning. This lecture explains the consumer buying process which is very important for marketers to understand their customers and to supply the customer needs through six steps: (1) Problem Recognition, (2) Information Search, (3) Alternatives Evaluation, (4) Decision-making, (5) Implementation and (6) Post-purchase review. This lesson proposes the definition of field marketing, outsourcing and the detail activities of field marketing. The lecturer proposes the Ansoff Matrix which is a marketing strategy with a joint work of four growth areas:1. market penetration, 2. market development, 3. product development, and 4. diversification. In this lecture, you can learn what is business research, why research is conducted, the decision to conduct marketing research, who does research and research process.